You are here: Home SEO Why sitemap is important for a website? 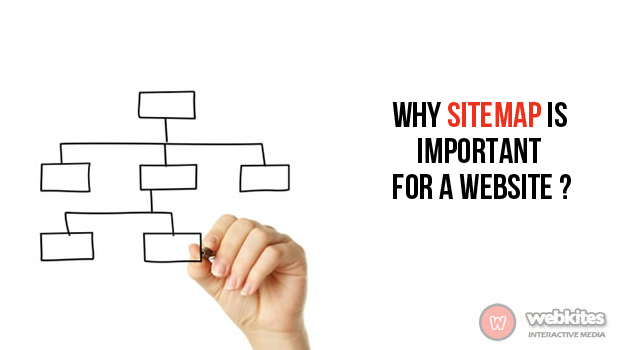 Why sitemap is important for a website? A sitemap is a file where you list out all the links and title of your website. A sitemap service was first started in June 2005. A Sitemap helps in optimizing a website. 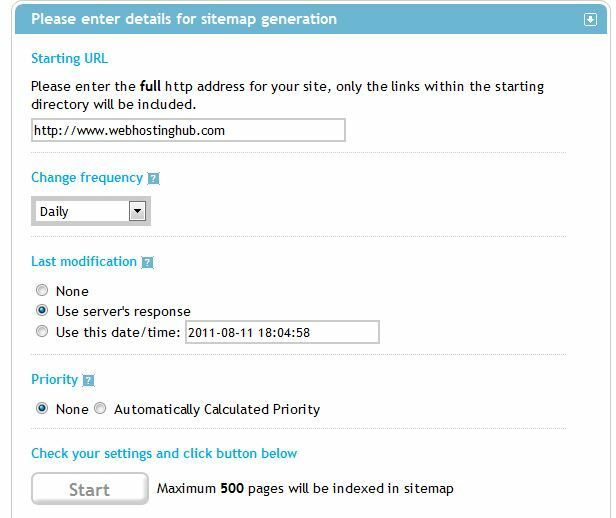 As the name implies sitemap means map of your site. In sitemap you will establish the structure of your site and links on your site. sitemap on your site makes navigation easier. Updated sitemap is beneficial for both users and search engines. Sitemap plays an important part in communicating with search engines.A sitemap can be created in such a way that it can be used by users as well as search engines.Sitemap makes the thing easier on from user view as well as search engines view. Sitemap visited by humans is designed using HTML and sitemap designed for search engines is using XML.Having two sitemap is not considered as duplicate content and google will not award a penalty for this.If you have a sitemap in your website means if you update any corrections in your website google will index it faster.It is the main use of a sitemap.A Sitemap can be easily submitted to the google using webmaster tool. The sitemap you create should be in a clear manner.As an internet developer your aim should be to induce all public pages on your internet site within the program information. For a website sitemap carries links to any or all pages from one page, it’s a perfect candidate to withstand a groundwork engine.Because of this sitemap webmaster can easily communicate with google and inform about the new pages added into the websites. Submitting our web pages in google webmaster tool is very easy. First in search engine, we have to search for sitemap creator(XML) after that we have to enter our website URL in that then the google will check our pages then google will show the results about the pages indexed. There are various sitemap (XML) generators. Some sitemap generators are free. Some sitemap generators are costing. Sitemap generators which are of cost is good to use. Sitemap writer pro is one of the best sitemap generator. If you like to bulid sitemap for your website you can contact support@webkites.in or www.webkites.in to build your sitemap.